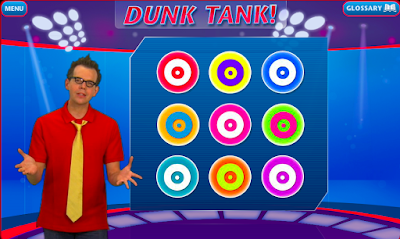 Step right up to the dunk tank! Practice your measures of central tendency skills by playing this fun game. Let's Celebrate African American Astronomers!